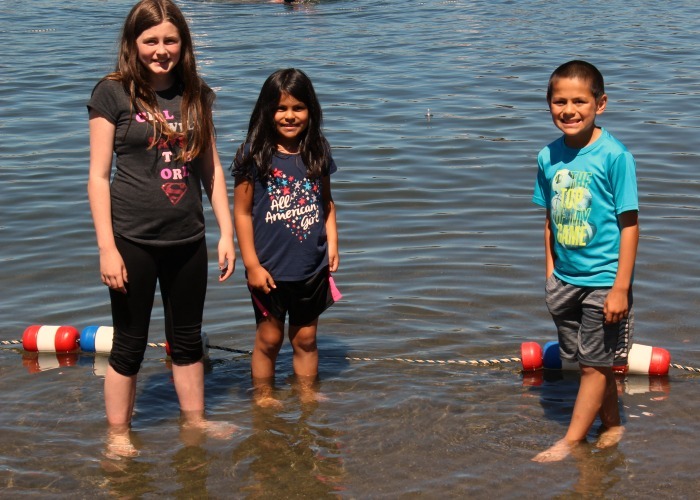 It has been a hot and dry summer in Washington state this year, and Lake Meridan Park is the perfect summer destination. My kids have been loving it though because they have been able to play outside. 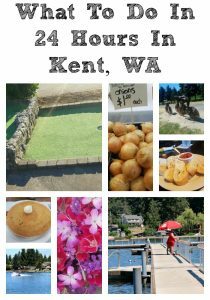 Thanks to Visit Kent we were able to get away for a 24-hour staycation to Kent, WA, they provided us with locations to visit, meals, and lodging to give our honest opinion. 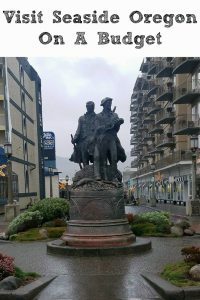 Now we have lived in the Tacoma area for over 9 years but I haven’t explored other parts of the area much because three kids in tow can be a lot. Now that they are getting older we are loving loading up for day trips and little get aways in the area. Looking at What To Do At Lake Meridian Park was at the top of my kid’s excitement for the trip, water and playgrounds they were all game! We were lucky and the weather was perfect!! 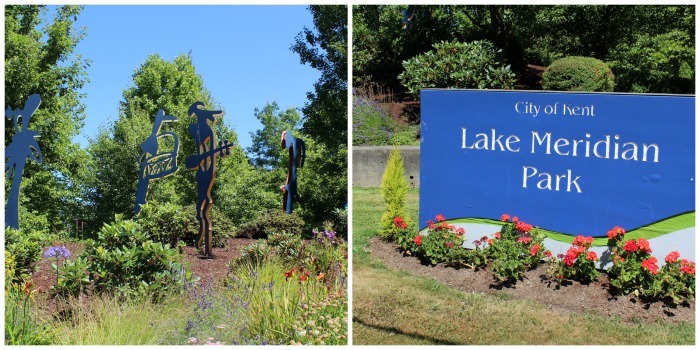 We headed to Lake Meridian Park in Kent, WA from the Farmers Market. 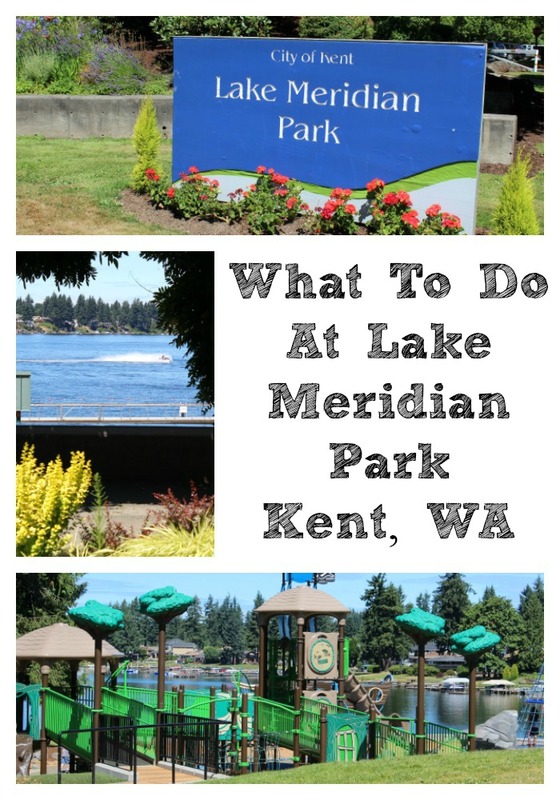 I had looked up Lake Meridian Park on the Kent WA site and had an idea of what was there, You can see it -> here, I had not told my kids a thing until we go there!!! They were the first ones to spot the sign when we drove up and loved the statues right there by the sign as well. Now for the fun part right?? I mean a park is a park but this a park I know we will be back to quite often over the next couple of years, and probably before August is over!! The kids had a blast and have already planned out their next visit here, let me tell you they will seep good after a visit here! Several Play Structures- Now with three kids of different ages, we have always had a spread out of who wants to play where. I loved that they had a ship for younger kids to play on. With the large play structure, large musical instruments toys to play on, swings, and lots of grass areas to play on. It was hard to get them to stop to play, Kylie and Michael both kept having climbing contests on the play structures. Have A Cookout Or Picnic-> We packed a cooler bag full of sandwiches, drink pouches, crackers, fruit, and what not to eat at the park. 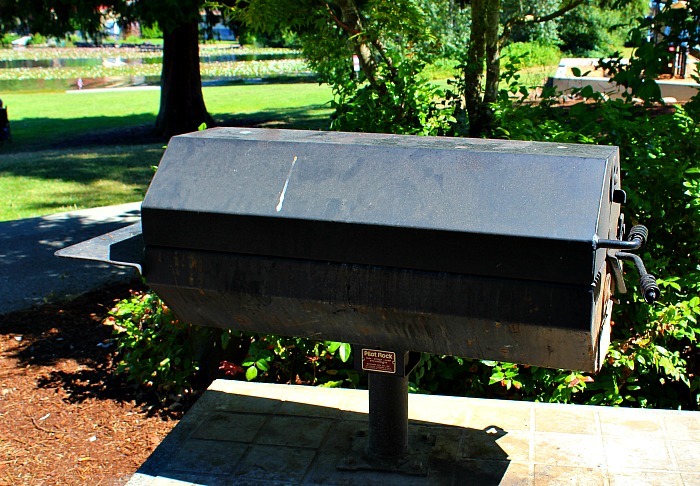 I loved that there is a shelter you can reserve as well as charcoal grills if you want to grill while you are at the park. There was a family having a get together at the shelter while we were there, all shaded to gather under too. Swimming- This is a kid must do for the next time we go. I knew we had a busy day ahead of us so they just waded a bit instead of swimming. My favorite part is that there are paid lifeguards watching over the kids swimming!! The dock is sectioned off so kids can’t go under, and there is a sandy beach for the kids to play on as well right there. There were ducks swimming right through the swimming section, lily pads, and fish as well that the kids were able to see. Bonus they have flushable bathrooms right by the swimming area!! 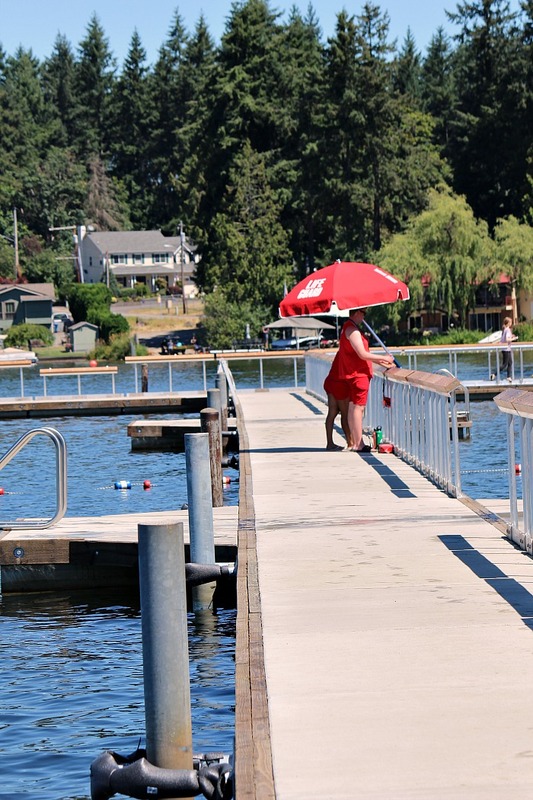 The lifeguards were watching both the shallow side and the deeper side of the swimming dock. There are lots of places for kids to jump off of and climb back out of. Plus there is also a life jacket program as well if you don’t have your own. Fishing- Michael was excited to see that there is fishing. Now be sure to have your licenses but I liked how there were pole holders on the end of the docks away from the swimming areas. 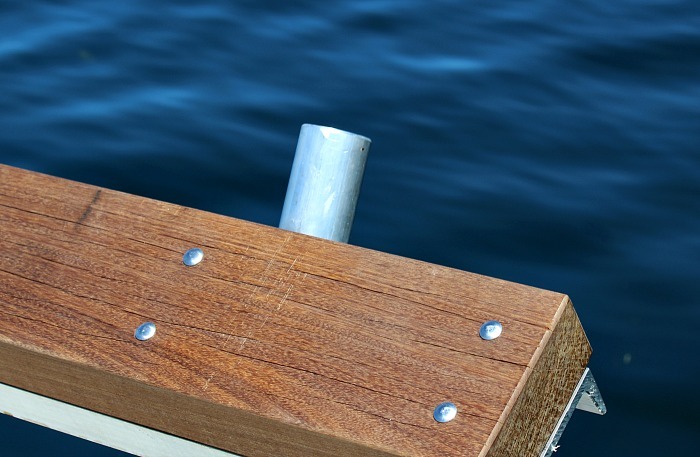 The views of the whole lake from the end of the dock would make fishing there a great experience. Boating- This is one lake that I would love to come back and kayak at. 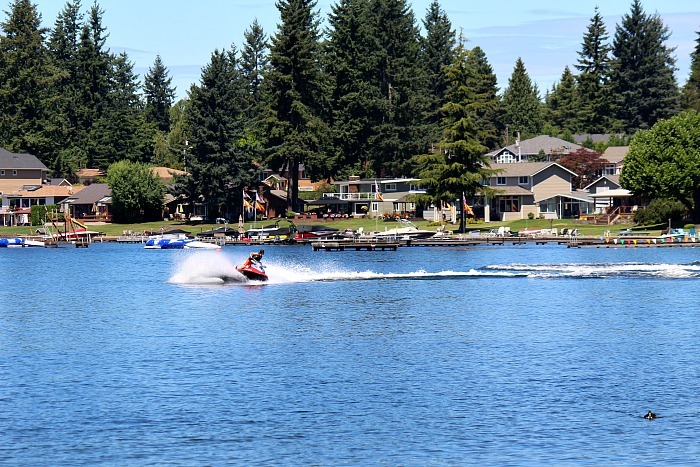 There is a separate entrance to load your boats or jet skis off of into the lake if you want. The kids loved watching the boats launch from there and the jet skis on the lake as well. My kids would be thrilled with everything Lake Meridian Park has to offer! I love that you can do so many different activities at the same place. The playground looks like so much fun with all the different equipment to play on. It looks like such a fantastic family destination. My kids are all about the water so the swimming and the boating would be right up their alley. Looks like you all had a great time! My kids love going anywhere if there is water around to play in! This looks like a fantastic family place. My kids would be thrilled with it. Beautiful. My kids would love playing on all that fun play ground equipment! We would also like wading into the water. Oh wow!! There are so many fun activities to do! Would love to go kayaking on that lake! I love finding new parks in the SEattle area, this place looks lovely! Ooh…we live fairly close to this. Will have to visit for sure! Summer in the PNW is the best and local parks are such a great way to enjoy it! What a fun playground and water area! I worked in Kent for a few years and didn’t know it existed!!! 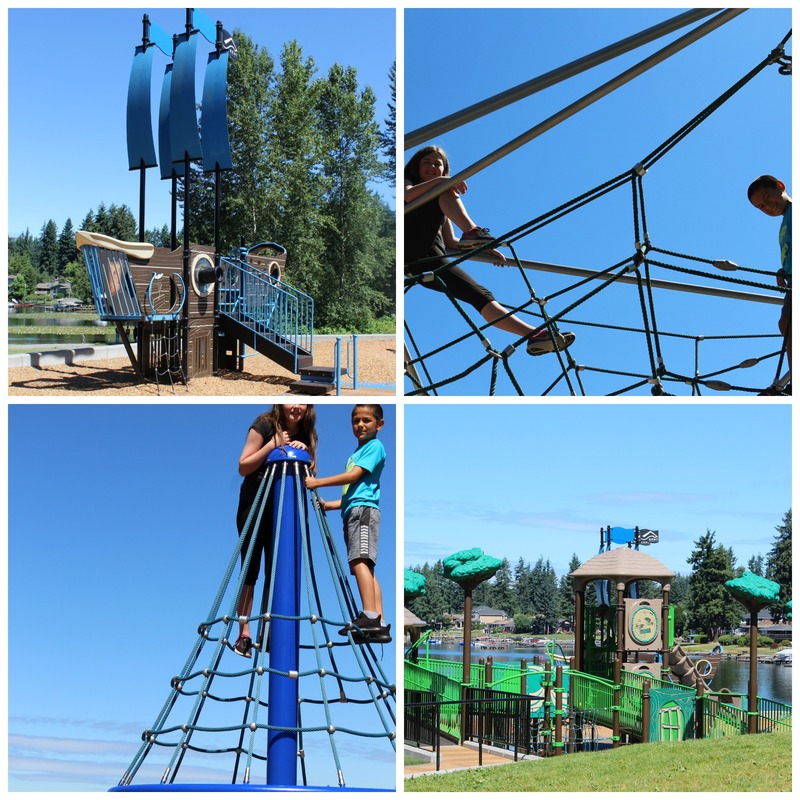 Oh my kids LOVE Lake Meridian Park in Kent! We do a lot of play dates there! The jungle gym is perfect for my toddler and preschooler! We’ve never been to Lake Meridian Park, we’ll have to this summer. It looks like a very great park and I LOVE the swimming area.